A relaxing, therapeutic facial using the finest handmade Oleo Bodycare products selected to suit your particular skin type. 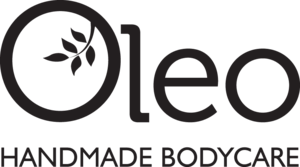 Oleo Bodycare Facials are tailored towards achieving a clearer, smoother, softer and naturally radiant complexion. 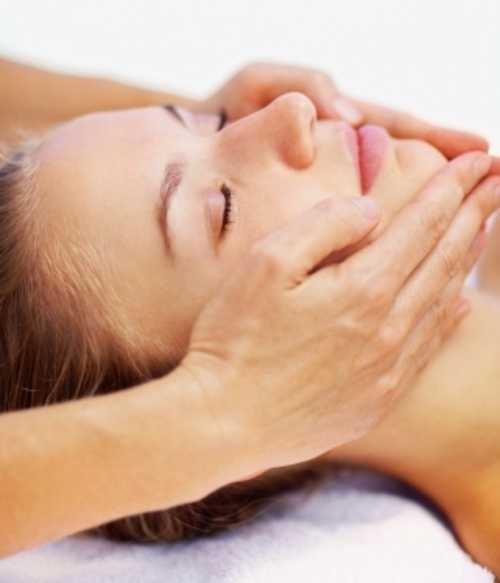 Olivia’s soothing massage technique leaves you (and your skin) feeling relaxed and rejuvenated. CONSULTATION ~ to determine skin condition and ascertain treatment required. SUPERFICIAL CLEANSE ~ to remove surface make-up, stale secretions and dirt. DEEP CLEANSE ~ to remove ingrained impurities and gently stimulate healthy functioning of the skin, increase blood circulation and so aid absorption of cleanser so it can effectively dissolve make-up, secretions and dirt. TONE ~ to remove residual grease and cleanser. Cools, freshens and refines the skin. EXFOLIATION ~ removal of surface skin cells. Improves skin texture, removes skin blockages, increases cellular regeneration, increases absorption of products.